The auction for 21st Century Fox assets took an interesting turn on Thursday as Comcast announced a $65 billion bid, trumping Disney’s original offer of $52.4 million back in December. Comcast’s juicier offer represents a 19 percent increase over Disney’s bid with $35 a share in cash. Media-focused ETFs responded on the up side like Invesco Dynamic Media ETF (NYSEArca: PBS), which is currently up 1.63% and the iShares Evolved U.S. Media and Entertainment ETF (NYSEArca: IEME) is up 1.28%. The broad strokes of the deal would include a purchase of Fox’s movie studios, National Geographic, FX, Star TV, Sky, Endemol Shine Group, Hulu, and local sports networks. 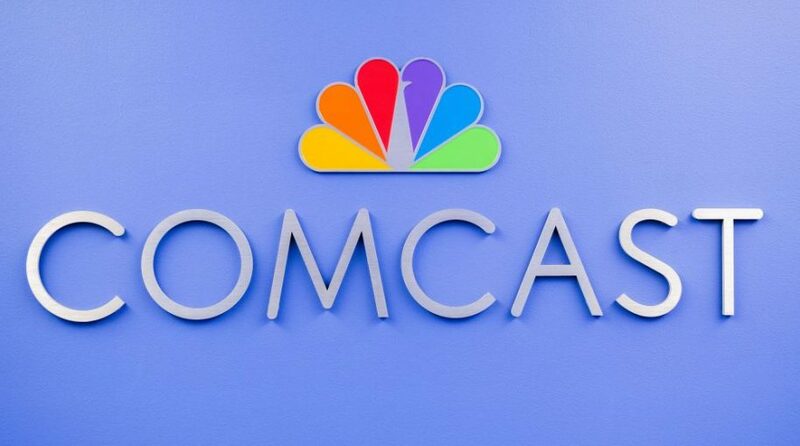 Incorporating the assets into Comcast’s portfolio would help increase its international market share–a move that would help counter the increasing number of consumers that are leaving for online streaming services offered by competitors like Netflix. “These are highly strategic and complementary businesses, and we are in our minds the right buyer,” said Comcast CEO Brian Roberts.